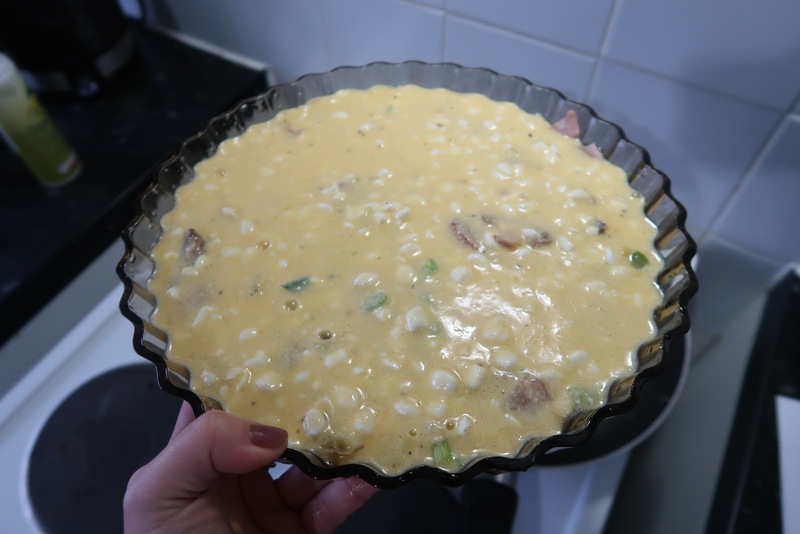 This is a recipe that I have adapted over the years , for one , the girls don’t like the crust on a quiche and two, I’m doing slimming world and without the crust this quiche is free. Start by Preheating your oven to 170C gas mark 4 and get frying . 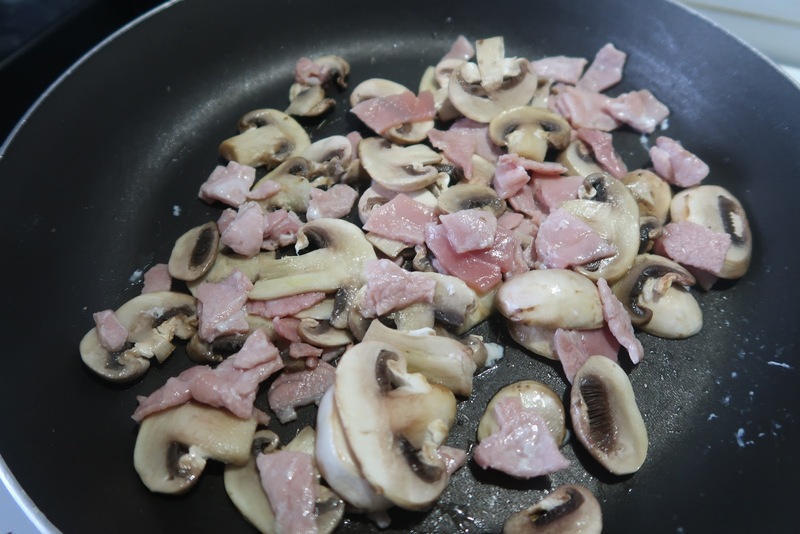 Cut up the bacon into little pieces - fat removed if your on slimming world and pop into a frying pan with some fry light . Add in your mushrooms and any other veg that needs cooking off - onions , peppers etc. Whilst this is cooking , add in a jug your eggs and cottage cheese and give it a good mix. Then add in a teaspoon of mixed herb and a little salt and pepper for seasoning . Once the bacon and veg is cooked up , spray your flan case with fry light and layer your mix evenly into your case . Then add in all your wet mixture so everything is coated. Now sprinkle on top your cheddar cheese and pop into the oven . Leave in the oven to cook for 25-30 minutes or u til golden brown . 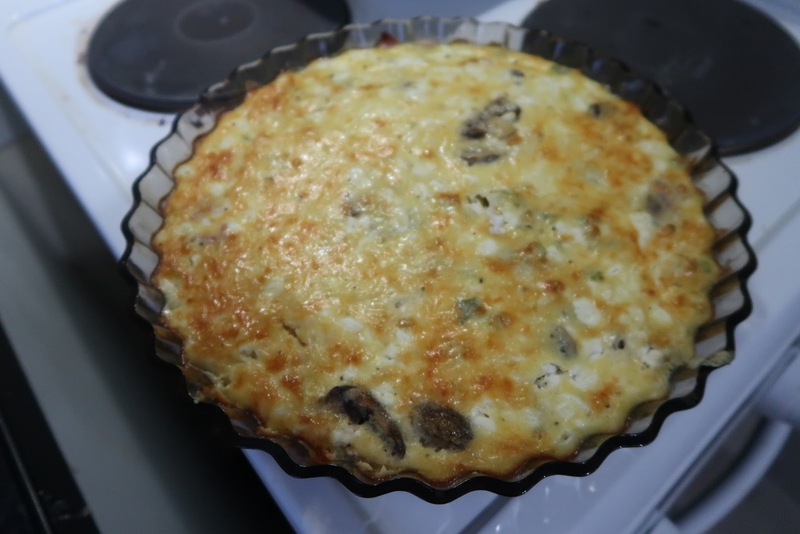 A simple knife test in the middle of your quiche will indicate whether the quiche is fully cooked by giving g you a clean knife when taken out. That’s your quiche! Super simple and so healthy. We serve ours with beans and salad but you can serve with whatever you like . Definitely a win win situation right here, I am not big on quiche but my mum absolutely loves it. I will be trying this recipe. Looks fab. Ooh I do love a good quiche! This looks so tasty, my kids would love it too! 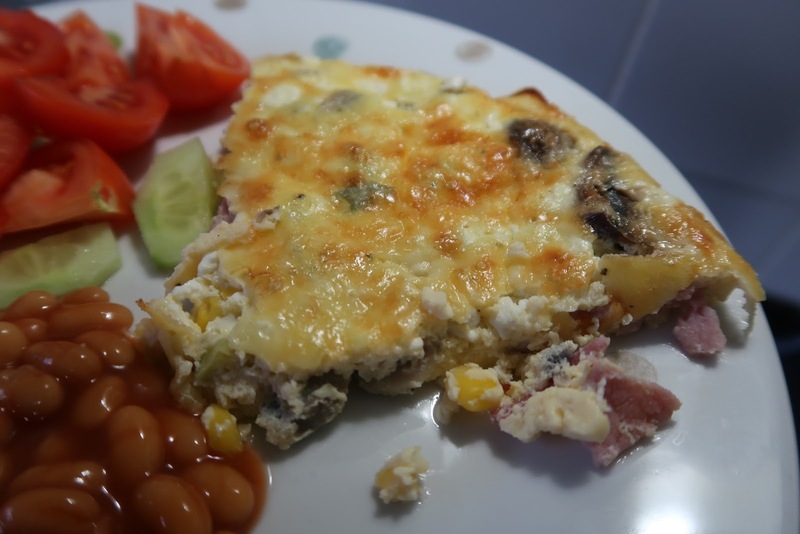 As Slimming World afficionados here, we often make variations of the crustless quiche ... or frittata as my husband calls it! This looks so delicious! I will have to try making this soon with my teens.